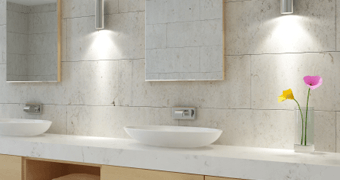 With quality work and waterproofing in mind, Portland tile contractor Keith Green Construction offers tiling projects for remodeling bathrooms. Keith Green ensures that every job is “done right the first time,” eliminating any remodeling worries. Uses the best tiles available, gathering materials locally, eliminating any unwanted middle-man costs. Beautifies your home while supporting other community businesses. Assures clients that sustainability and green practices are always a priority. Turning any job into something to be proud of for both adding elegance and value to a home while protecting the environment. Your roof is leaking: is it an emergency? "If you want a very professional roofing job done use Keith Green Construction. They are the best. Eight years ago your company installed a roof for us. Your workers did a terrific job; done in a day and the area nicely cleaned up.